€ 39.10 Quantity 1 2 3 4 5 6 7 8 9 10 11 12 13 14 15 16 17 18 19 20 21 22 23 24 25 26 27 28 29 30 !!! BRATZILLAZ !!! BRATZILLAS GLAM GETS WICKED COD.2093 !! CLOBELLA SPELLA ,CLOETTA SPELLETTA ,BARKHALAMEOW !!! € 39.10 !!!! BRATZILLAZ !!! BRATZILLAS GLAM GETS WICKED COD.2093 !! MEYGANA BROOMSTIK , MEYGANA BROOMSTIX , WINGZY !!! € 39.10 Quantity 1 2 3 4 5 6 7 8 9 10 11 12 13 14 15 16 17 18 19 20 21 22 23 24 25 26 27 28 29 30 NOVITA' GIG !!! NUOVE BRATZILLAZ GLAM GETS WICKED COD. NCR 2093 !! : JADORA ADORA , JADE J'ADORE , KISSIFUSS !! € 129.99 NOVITA' GIG !!! NUOVE BRATZILLAZ GLAM GETS WICKED COD.2093 !! OFFERTA FORMATA DA 4 MODELLI : JADORA ADORA , CLOBELLA SPELLA , MEYGANA BROOMSTIK , YASMIN CLAIRVOYA !!! !!!! BRATZILLAZ !!! BRATZILLAS GLAM GETS WICKED COD.2093 !! MEYGANA BROOMSTIK , MEYGANA BROOMSTIX , WINGZY !!! NOVITA' GIG !!! 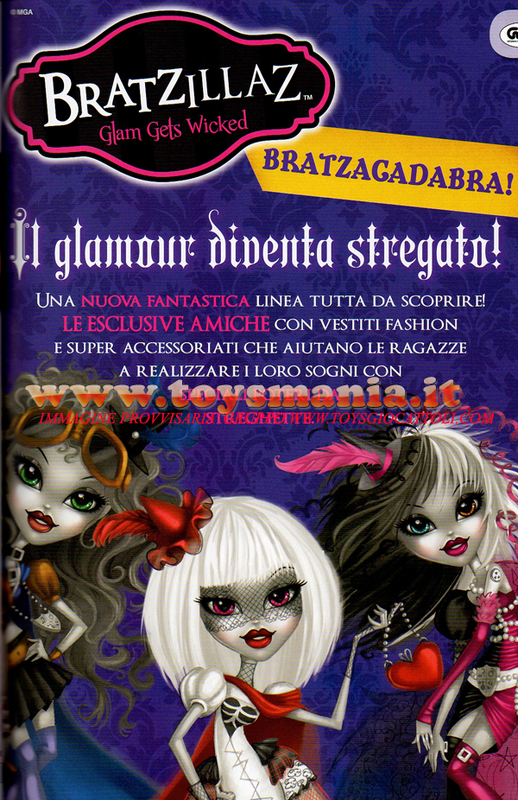 NUOVE BRATZILLAZ GLAM GETS WICKED COD.2093 !! OFFERTA FORMATA DA 4 MODELLI : JADORA ADORA , CLOBELLA SPELLA , MEYGANA BROOMSTIK , YASMIN CLAIRVOYA !!! !!! BRATZILLAZ !!! BRATZILLAS GLAM GETS WICKED COD.2093 !! CLOBELLA SPELLA ,CLOETTA SPELLETTA ,BARKHALAMEOW !! !